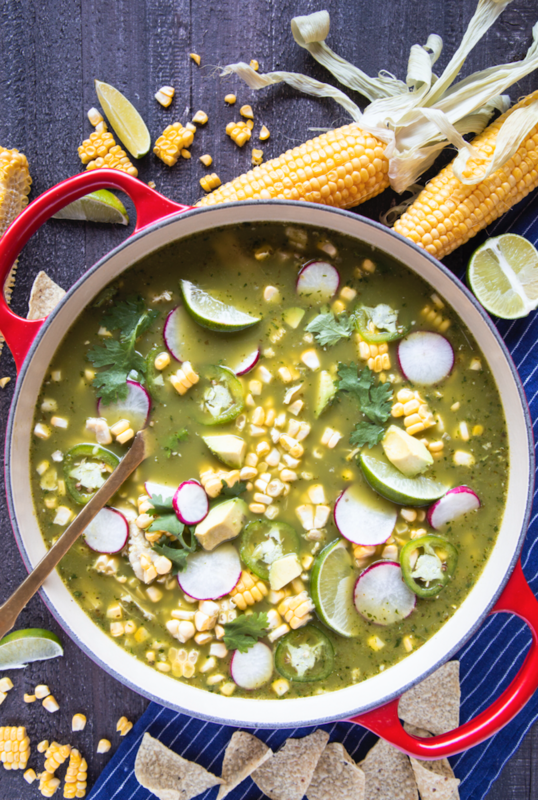 This week's menu is very corn-forward, and that's no mistake! If fresh, local sweet corn is available to you, now's the time to consume as much of it as you can. Not only is it a delicious option for gluten free eaters, but it is a hallmark produce item of seasonal summer eating! 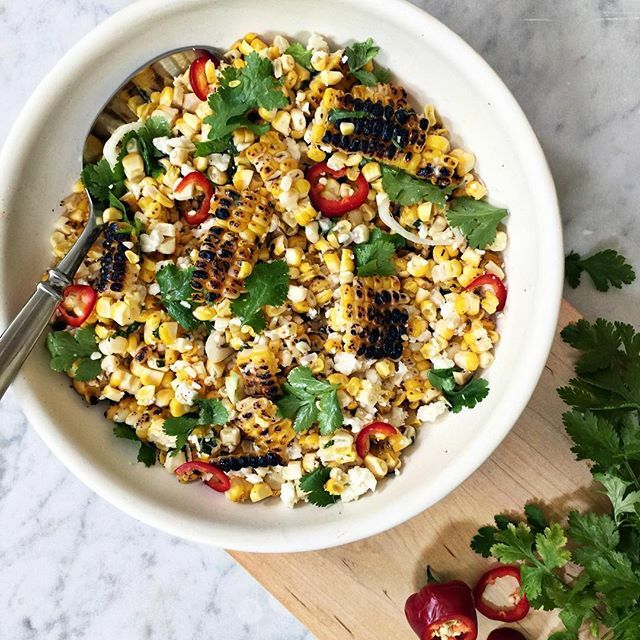 We've got a lot of corn on this week's menu, so we're kicking things off with a fresh corn salad. Serve this with grilled chicken or salmon for the ultimate summer salad. Feedfeed Tip If you don't have a grill, you can either use a grill pan to cook the corn, or steam it in the microwave or bake it. Of course, the grill is ideal for that smoky flavor and that unmistakable char. Looks like #TacoTuesday came one day early this week, but we're certainly not mad about that. Make sure that the tortilla chips are gluten free! Feedfeed Tip In order to get that perfect sear on the salmon, it's important to let the salmon cook skin-side up, undisturbed. The more you move it around, the less crispy the final product will be! No tortilla, no problem! This genius creation uses crispy, melted cheddar cheese for the outer shell of a breakfast-inspired taco. Bring on the hot sauce! 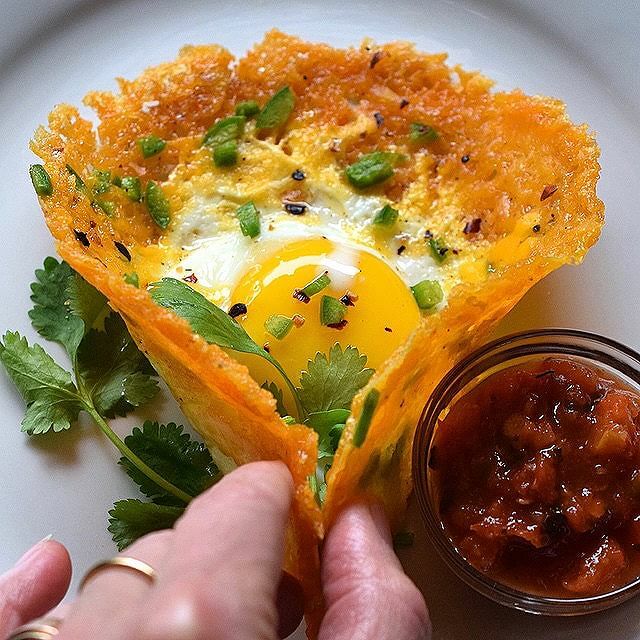 Feedfeed Tip This recipe calls for frying the egg in butter, but if you prefer, you can use oil. Butter will impart more flavor, but if you're in a pinch, oil will work just fine. 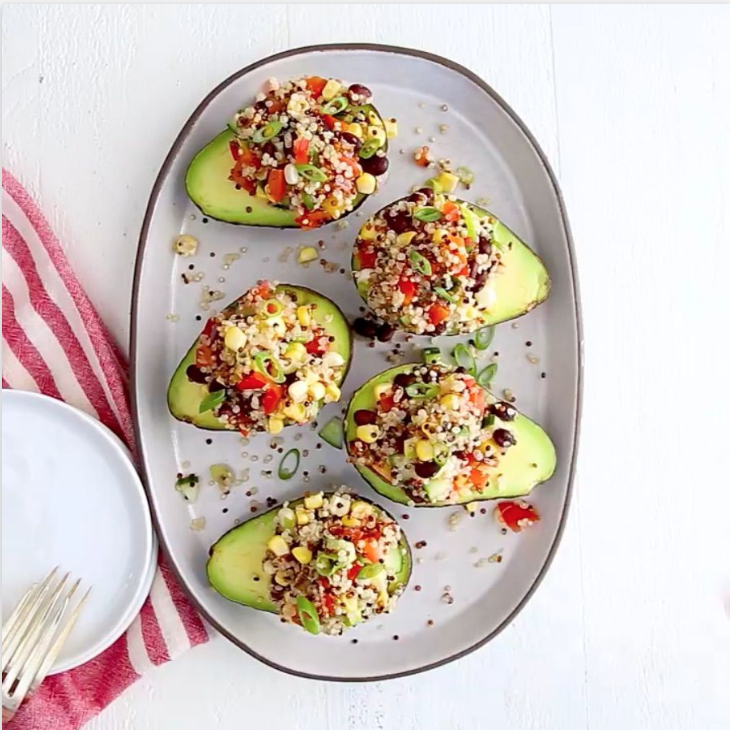 Avocado boats are where it's at. This hearty quinoa salad is bursting with fresh produce (including sweet nectarines), and it is the epitome of a fresh summer dinner. 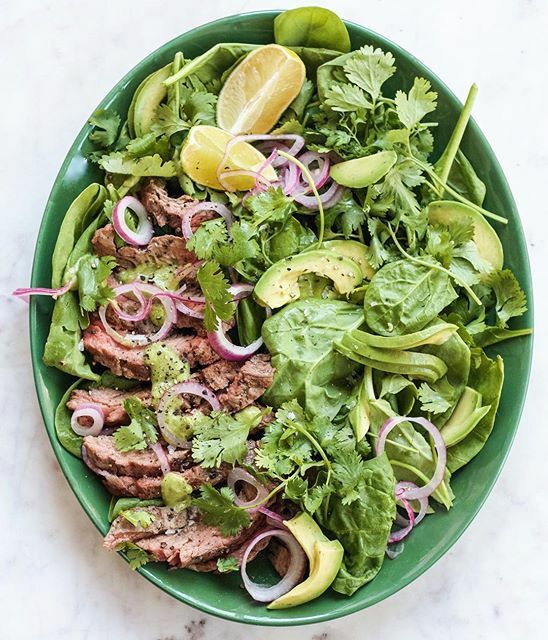 Round out the week of fabulous eating with this delicious steak salad. 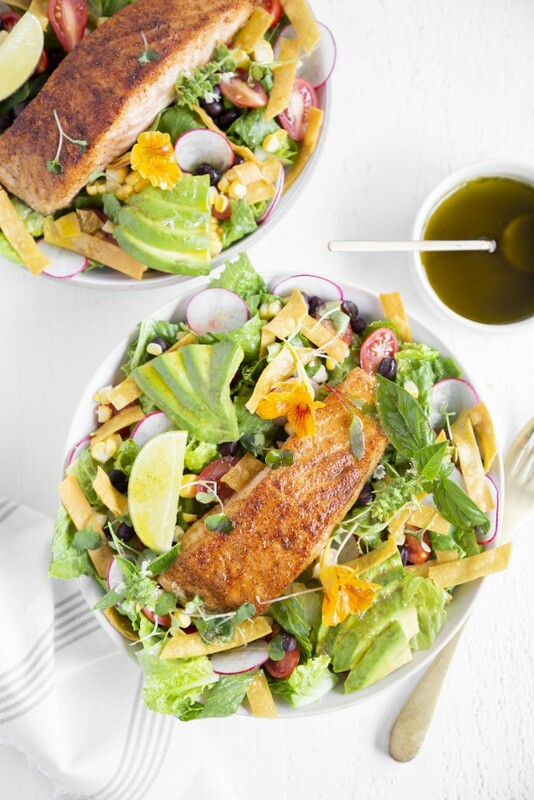 This avocado-lime-cilantro dressing is one that you don't want to miss. Feedfeed Tip Make sure to let the steak rest for 5 minutes after cooking. If you cut it immediately, all those tasty juices will run right out, so waiting a few minutes ensures that the steak is as juicy and succulent as possible. If you're not spending your weekends grilling summer's ripe stone fruits, then you're doing it all wrong. 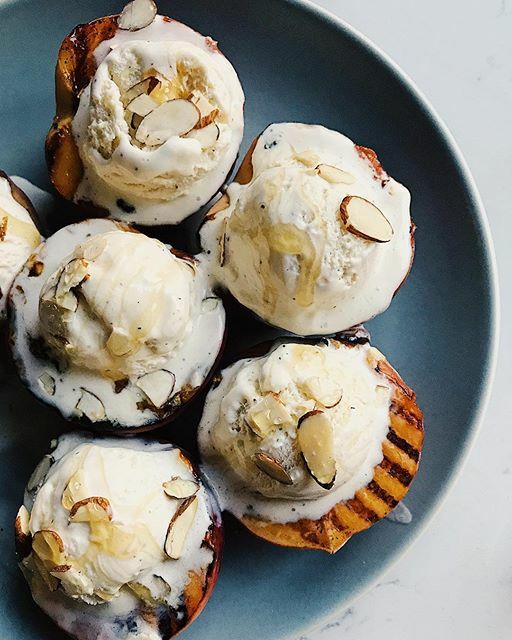 Top 'em off with some vanilla ice cream, toasted almonds, a drizzle of honey, and you're good to go.